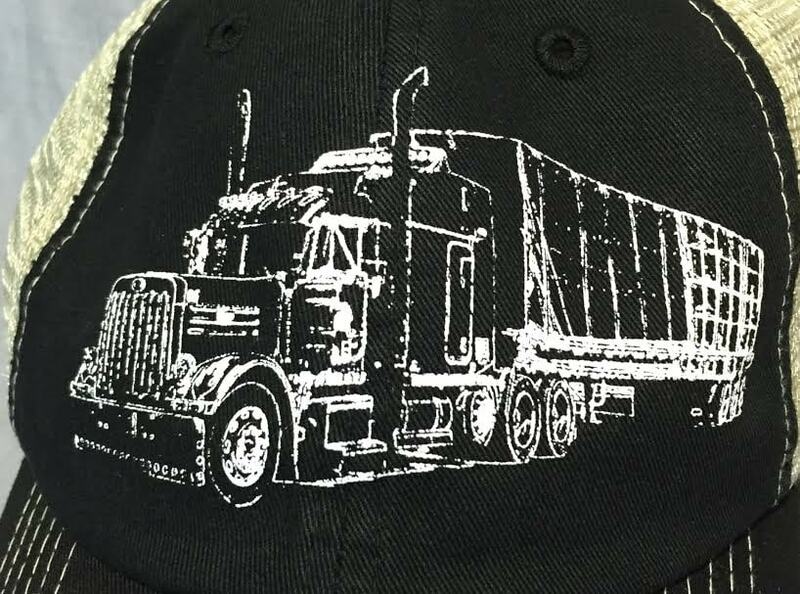 We put a truck on a trucker hat. 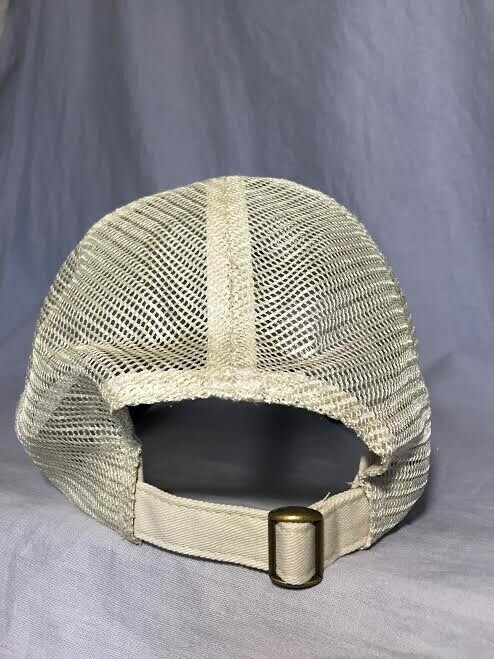 See what we did there? 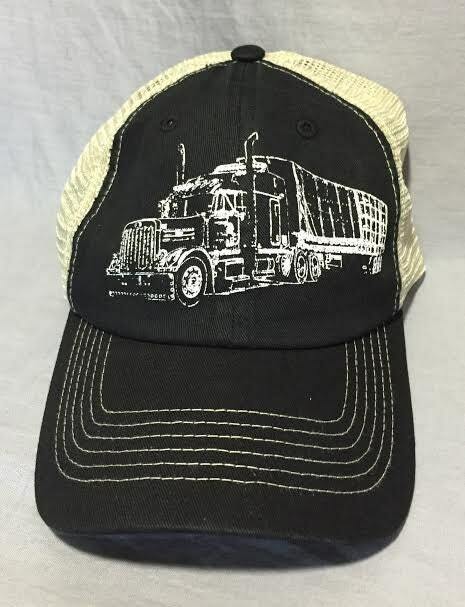 Trucker Hat: Adjustable, one size for all. Hand screen printed onto cotton front, poly mesh backing.